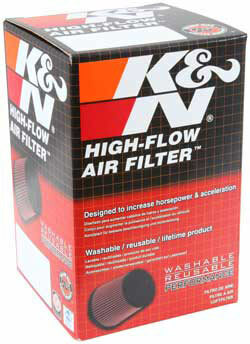 The K&N E-4450 replacement air filter is constructed with layers of woven cotton for outstanding filtration and low air restriction to help your engine run more efficiently. This air filter can be washed and reused. The E-4450 is easy to install and is custom designed to fit right into the factory air box of some Ingersoll Rand engines, as well as other applications.